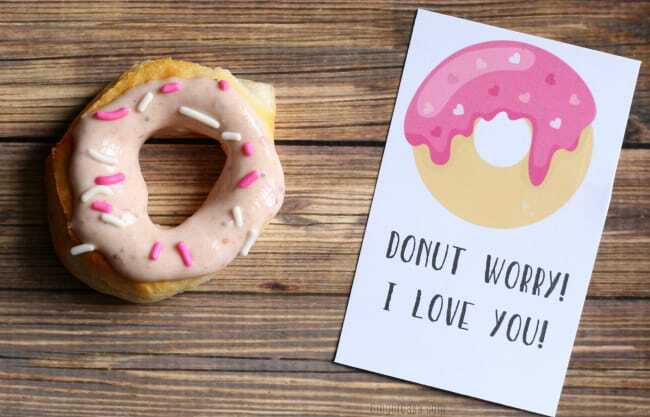 I have fond memories of my mother making homemade donuts when I was a child. 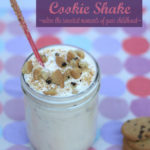 She did not make them often, but when she did, it was a big deal! 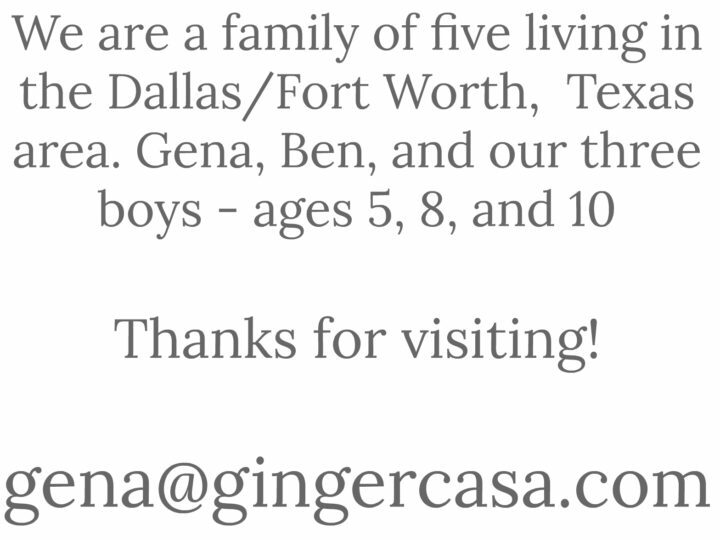 She used canned biscuit dough and fried up a big batch for us to enjoy. 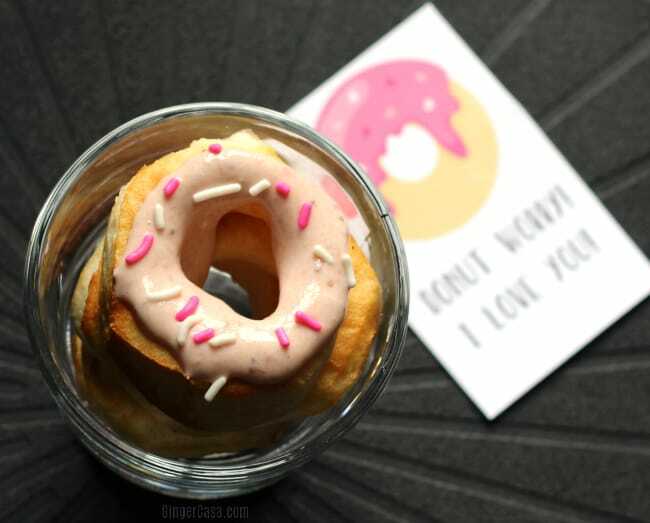 Since I have been obsessed with making new things in my air fryer lately, (like these pop tarts and breakfast pockets) I wanted to make a sweet treat for the boys with these easy air fryer donuts. 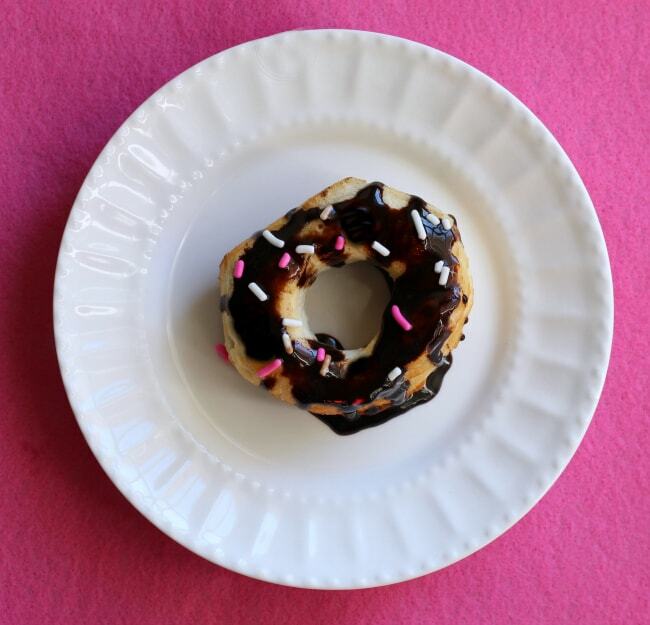 There really couldn’t be a more simple recipe than air fryer donuts. 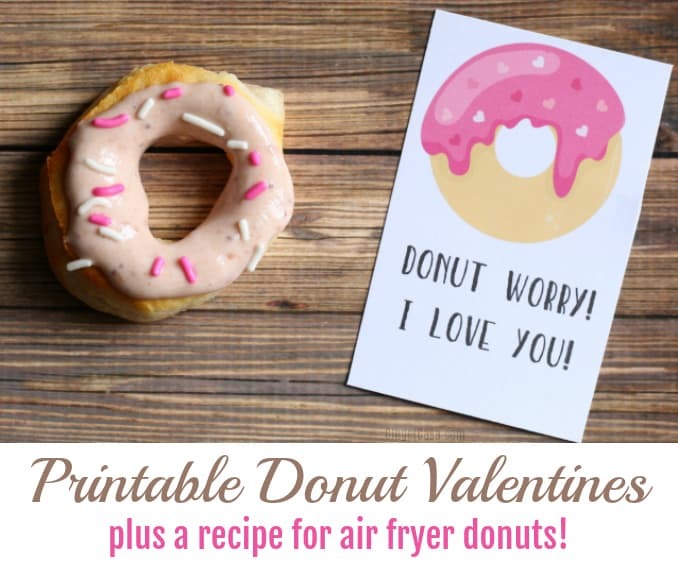 They involve an air fryer, a can of biscuits, and whatever kind of icing and/or toppings that you like. 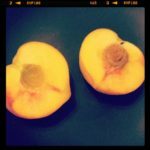 But man, are they delicious! 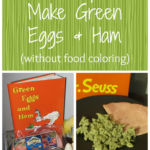 one can of your favorite biscuits, regular or jumbo, doesn’t matter! Separate biscuits. If they are jumbo or “layers” biscuits, I separate them into two again or else they’re a little thick. 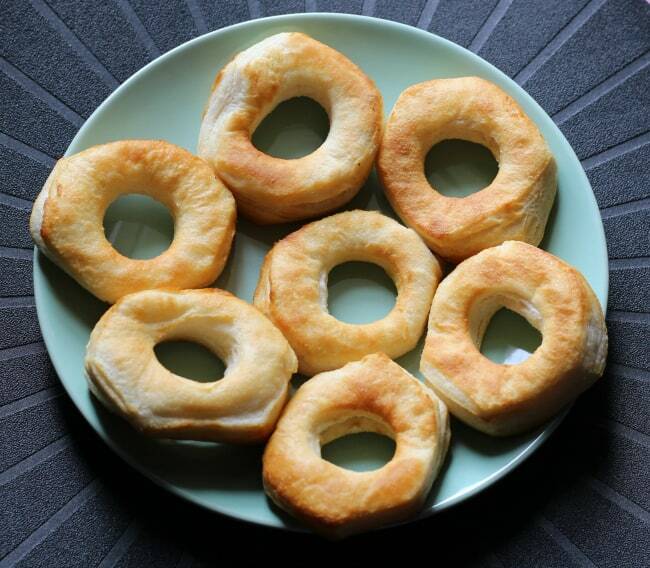 Using a donut cutter or any small circular object in your kitchen, cut out the holes from the biscuits. 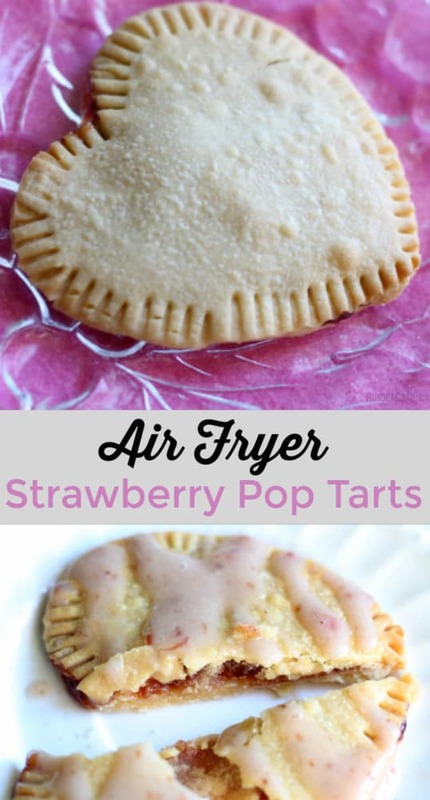 Spray bottom of air fryer with cooking spray if desired. 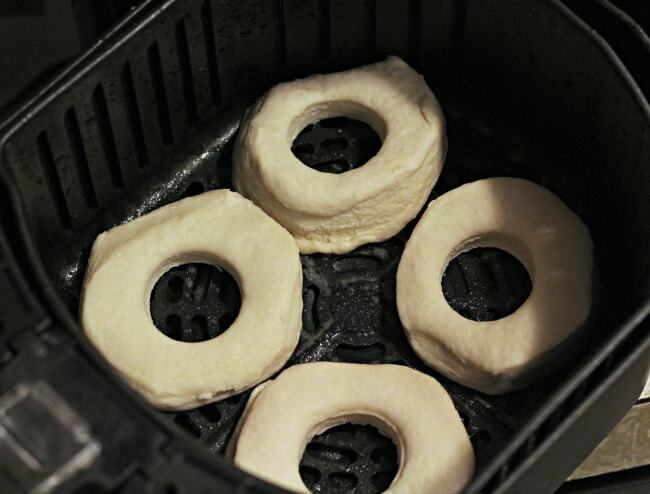 Place dough into your air fryer in one layer. 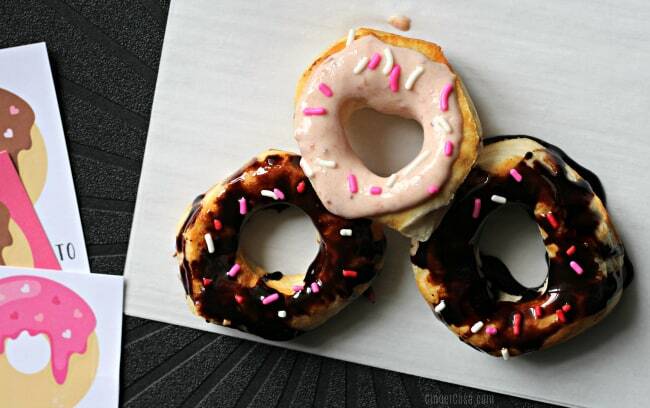 Cook donuts on 350 degrees F for 5-7 minutes, checking every minute after 3. They cook quickly. 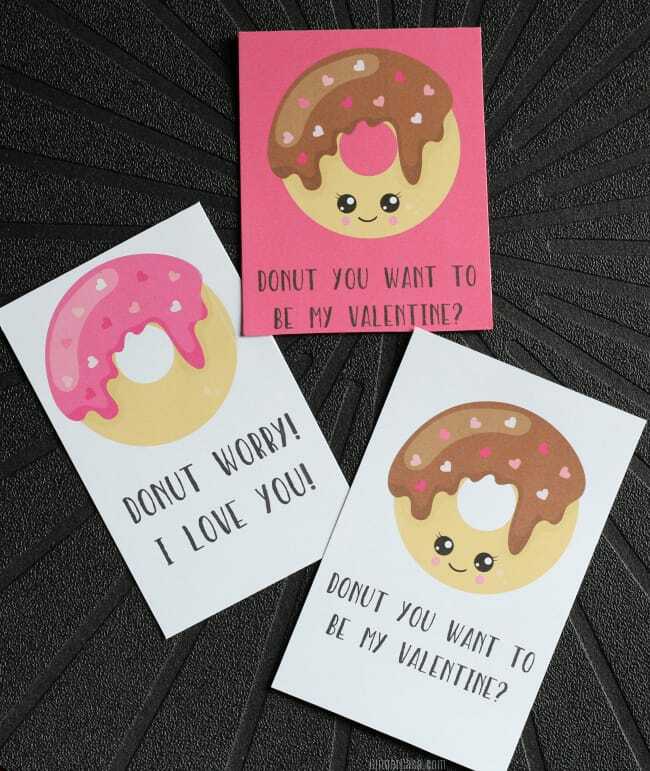 Flip donuts for the last minute or so if you feel they need it. 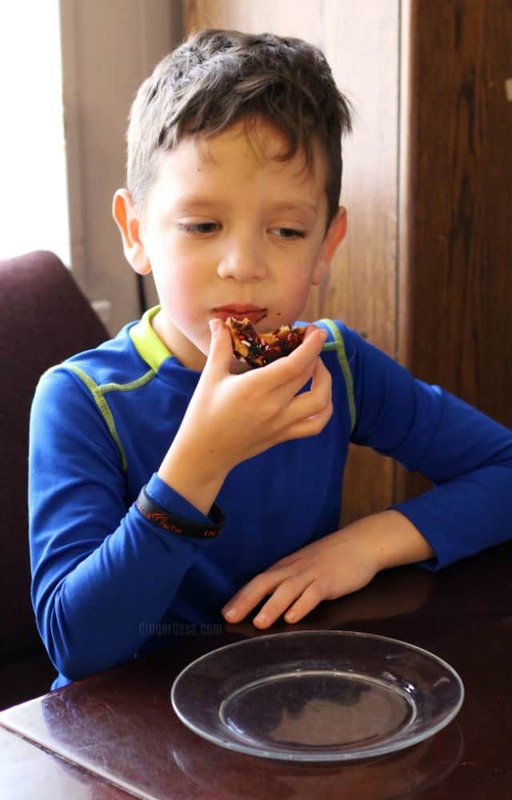 Mix equal parts strawberry jam and plain greek yogurt. 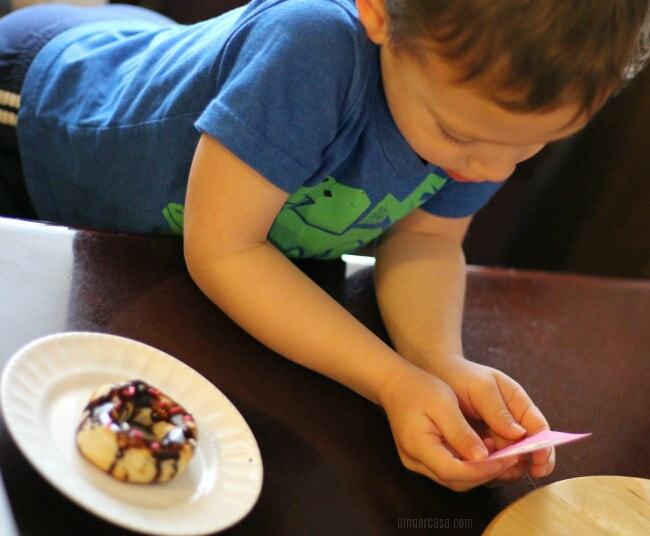 Top with chocolate syrup and sprinkles and enjoy! 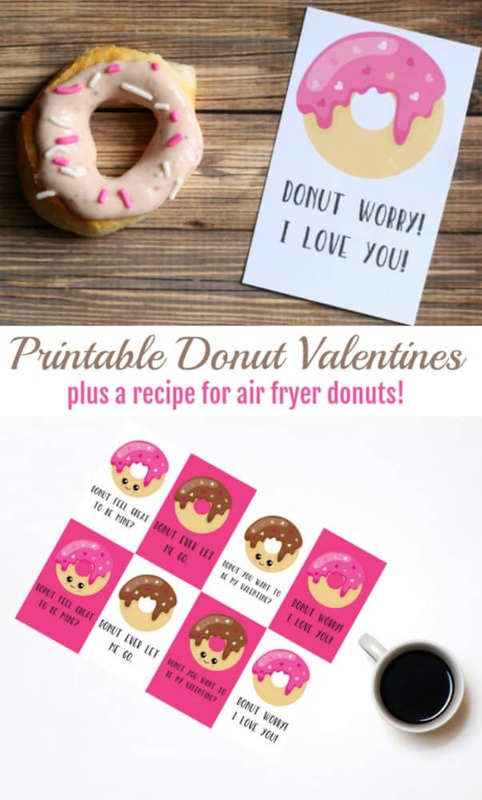 To make Valentine’s Day extra special this year, make a batch of these air fryer donuts and deliver them alongside one of these super cute donut valentines! 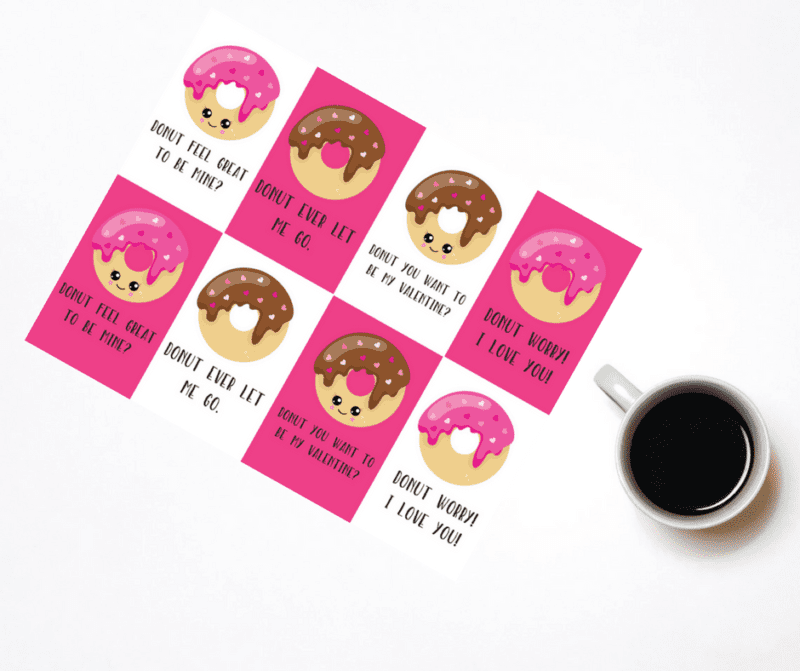 Print these adorable donut valentines on yardstick and make someone smile on Valentine’s Day! 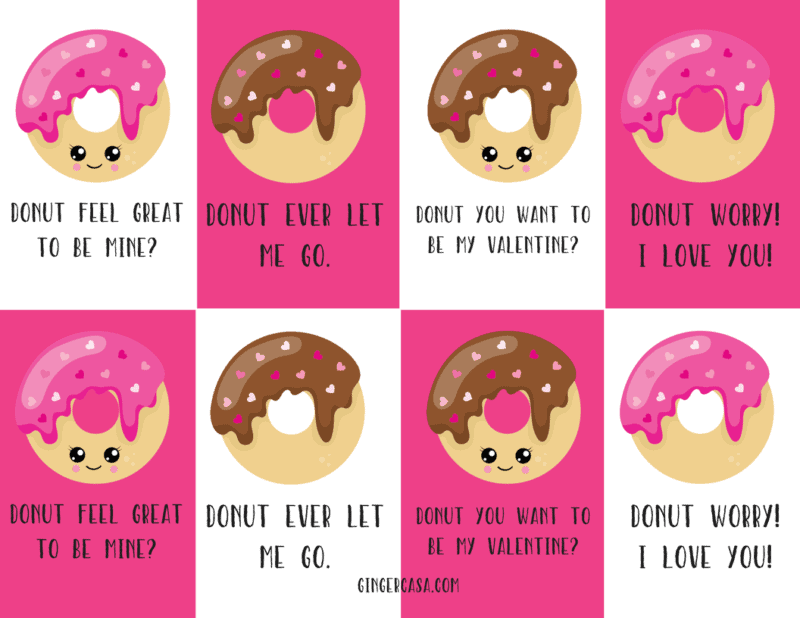 Click on the image below to download and print your donut valentines! 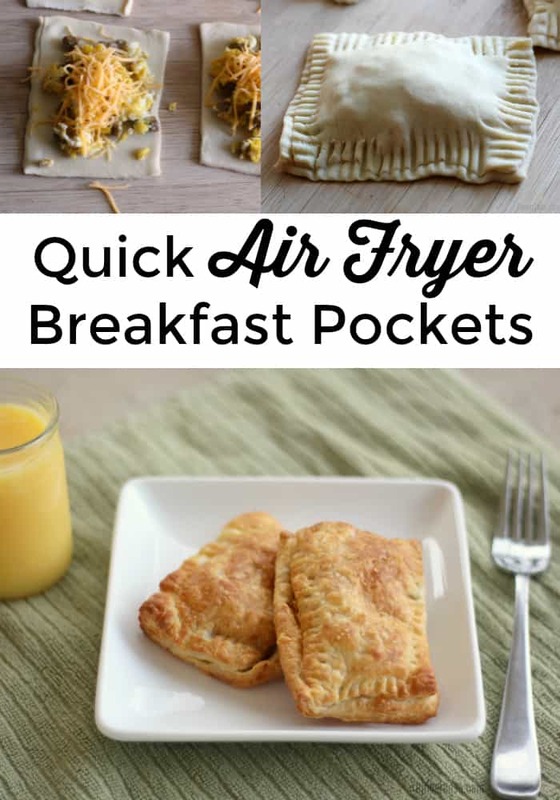 Don’t miss these air fryer breakfast recipes!